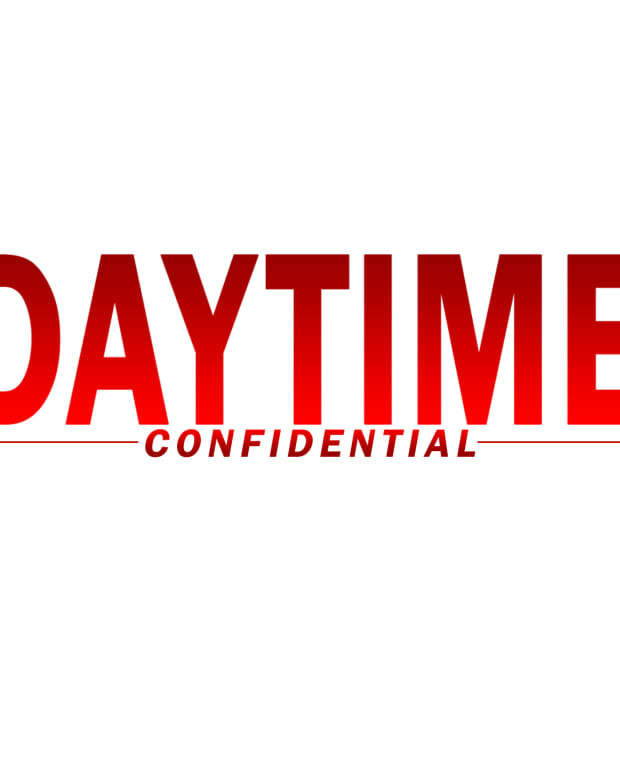 On this week&apos;s Daytime Confidential podcast Luke Kerr, Jamey Giddens, Jillian Bowe and Sara Bibel dish the latest The Bold and the Beautiful, Days of Our Lives, General Hospital and The Young and the Restless headlines and storylines. The DC gang has tough love for The Young and the Restless and The Bold and the Beautiful as ratings drop. Ashleigh Brewer returns to The Bold and the Beautiful on August 31. Sasha (Felisha Cooper), Thomas (Pierson Fode) and Julius (Obba Babatunde) were the best part of B&B last week. 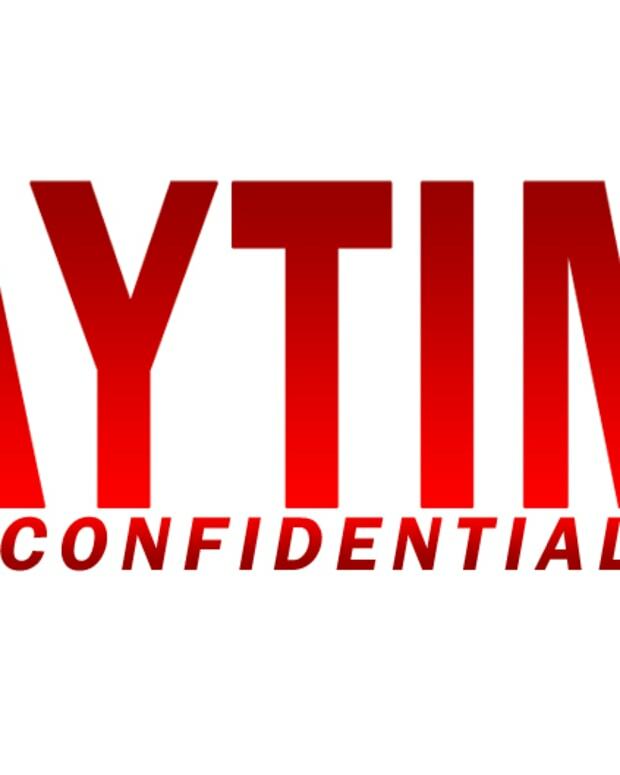 Jamey Giddens is excited by Days of Our Lives’ post-Olympic promo and the storylines it teases. Sam (Kelly Monaco) is pregnant on General Hospital. Ava (Maura West) returns to Port Charles. Instead of Doctors Without Borders GH should have a Doctors With Doppelgangers program. Is Jill Abbot (Jess Walton) the new Grande Dame of Genoa City on The Young and the Restless? 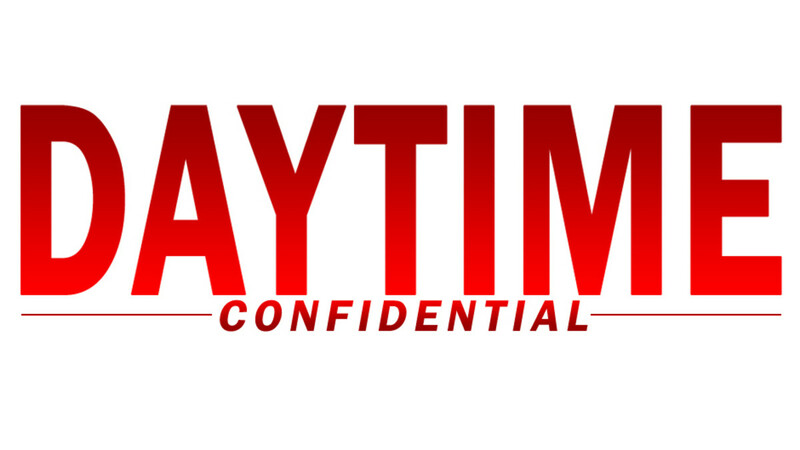 Dylan (Steve Burton) suspects Victor (Eric Braeden) and Chloe (Elizabeth Hendrickson) of colluding. Luke also has a special early announcement for DC listeners: the Geek Confidential podcast. Give it a listen below and subscribe on iTunes.